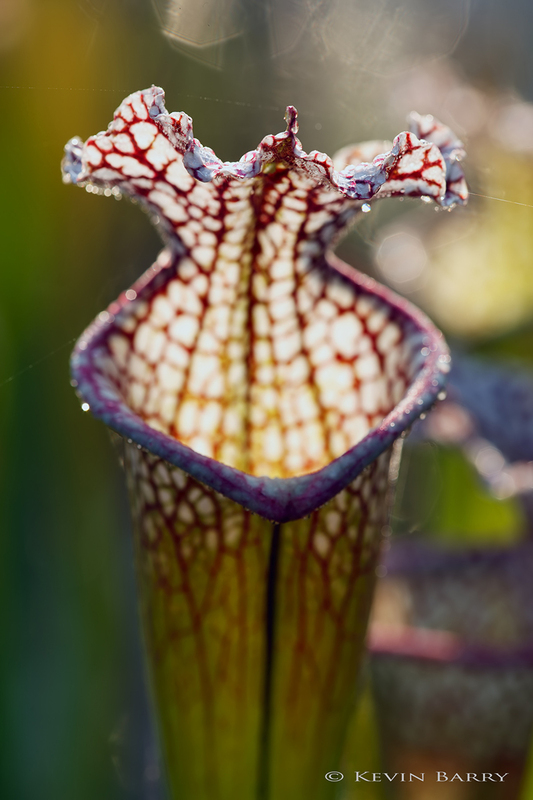 White-topped Pitcher Plant (Sarracenia leucophylla) is a carnivorous plant in the genus Sarracenia, Like all Sarracenia, it is native to North America. This species is endemic to the Southeastern United States. Photo © copyright by Kevin Barry.